How Long Does it Take to Make Money Online? Here's Your Answer! 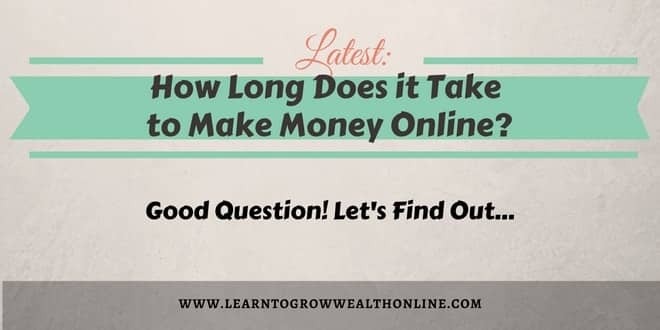 →How Long Does it Take to Make Money Online? Here’s Your Answer! 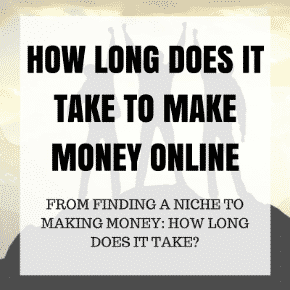 How Long Does it Take to Make Money Online? Here’s Your Answer! I just got asked “how long does it take to make money online” by a new student at our training center. It’s a great question, and I get it often, so I wrote this article to try and answer it as best as I can. The student actually asked a couple good questions, and so I’ll list them below as well as give you a screenshot. How much can I gain from this training each month? What amount of time do I need to spend? 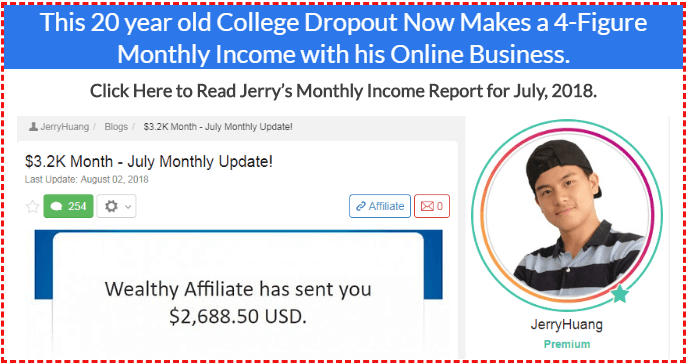 – Notice he was going to pay a $450 one time fee and a monthly fee of $300/mo with High Traffic Academy. Special Note: I’ve placed links in this post to other resources for further explanation should it be needed. Excellent questions. I’m glad you made it here, most people feel it’s a God send or a blessing once they get into the Wealthy Affiliate training, webinars, and feel the community support. The training takes time. I think of it like going to college without the 100K of debt that you rack up. It takes a little bit time to get used to working with WordPress and to learn how to build out your site. But it’s not that hard, and it’s really cool if you like to learn new things. Affiliate marketing is where you start out because this is the LEAST expensive system, and can lead to very profitable websites. Check Out My Top Recommended Training to Sell on Amazon! Or sell reoccurring services and programs. For now, hold off on that until you pick a niche. You Need to Pick a Niche! Niche websites take some time to develop (about a month before you start getting traffic) but really can convert a high number of sales, if done correctly. Think of the last time you were looking to purchase something online. You most likely Googled a product with some sort of question. Then went on to read a review about the product. Afterwords, you finally clicked a link to make your purchase. This is how many people make online purchases, and this is essentially affiliate marketing through a niche website. Once you understand the buyer process, it becomes much easier to make a website that fits into the process. So if you’re going to start an online business without low overhead cost, niche websites will do the trick. I’d really encourage you to pick a niche that you’re passionate about. It could be on most anything that has products related to it. But you need to have products that you can review and/or recommend that will be beneficial to other people who also share your niche/passion/hobby. This is called your niche audience. If you feel there aren’t products in your niche, there’s always the option to create your own. My site that referred you to Wealthy Affiliate is all about making money online concepts, affiliate marketing, website stuff, keyword research, search engine optimization and reviews of online products. Those products that are beneficial to my reader, I will then recommend through affiliate marketing. 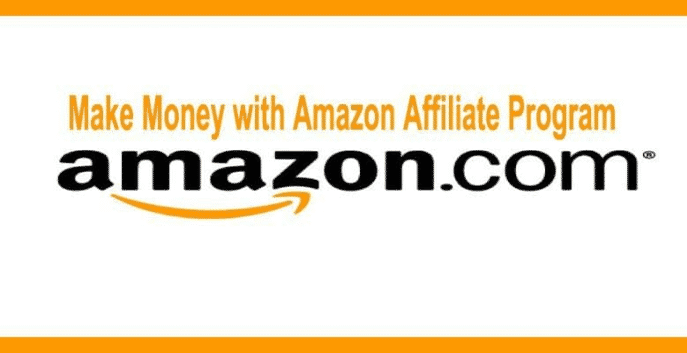 This could be as easy as using Amazon Associates as my affiliate. You’ll also want to add email marketing and advertising once you start getting traffic to your site. Do You Have to Write Content? I didn’t like this at first… but now have found myself enjoying it. If you don’t consider yourself a good writer, that’s okay. It’s not like you’re writing a novel here. The cool thing about websites is you can keep your content informal, casual and conversational. Actually, most professional bloggers agree this is the best kind of content for sales. You can develop your skills as a writer and a marketer. Think of marketing as the ability to present information to people. Nothing more, nothing less. Now, I outsource various tasks in my online businesses that free up my time to do other things, and writing is one of them. I’m just taking my profits, and reinvesting them back into my site. You can always pay Fiverr writers for articles for $5 – $10 dollars, but you should try your hand at writing or at least know how to edit posts and do the SEO (search engine optimization). If you’re looking for original content packages or even a short cut to creating your niche site, check out Human Proof Designs. They only utilize white hat SEO strategies so all you photos, content, and keyword targeted posts are optimized for search engines like Google. You can also create videos as part of your marketing strategy. This is another great thing WA teaches and strongly recommends you do for every post you write. Check out our recent post on How to Make Money on YouTube for some great tips! As well, you can create landing pages and then pay for traffic via pay per click with Google or Facebook. But this is more expensive and is really not the right way to start. You need to learn to write content to some degree and by doing so, you’ll learn to build natural, or what’s referred to as organic traffic. To summarize, you don’t need to write all your website’s content on your own. But you should know how the process works. Once you settle on a niche idea, it’s time to start building your business. You then need to learn to do keyword research and start writing content for your site. Content is how people search the world, written and video. Wealthy Affilaite teaches you to write quality content and how to get that content to rank. You’re building an online business through a website. You start this way because this is the best way to build a site for free. The monthly cost for this program is nothing for the value of education you get. I feel like it’s a college level education for $1/day. I still have tons of education to go through myself personally. So you need to hop on the keyword research train and start writing articles! First month premium is discounted at $19 dollars, after that it’s $49/mo. But what if you don’t have cash right now? That’s fine. You can start with a free trial. I would also encourage you to get the premium Jaaxy keyword research tool. It comes with 30 free searches, and they have two levels of service. So I run my online business for $2.47/day – Incredible in my mind. If you get into email marketing, you can use Mail Chimp for free until your email list is so large, can’t remember if it’s 2,000 or more. I use Aweber and so with Aweber, Wealthy Affiliate and Jaaxy, that takes me to my $2.47/day figure. BTW: Check out this awesome post if you’re looking for some simple way to make easy money online. So How Long To Make Money Online? This really varies from person to person, and the niche you select. It also depends on how often you publish targeted posts and the quality of your content. As well as your level of marketing! If you choose a very focused niche, you can get traffic and start making sales within a month or two. If you keep building your site/online business, your sales will keep growing. I tell most people this.. .
Again, remember it’s based on your niche, how frequently you post keyword based quality content, and a few other factors. 1-2 months to be profitable. Actually here’s a training on it called 6 Week Schedule to Profits. Click the link to check it out later. 6 months to a year to really be making consistent money online on a daily basis. 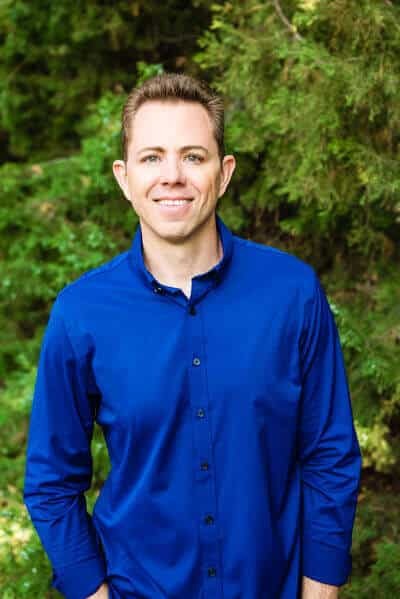 Another great 4 week webinar course WA recently released is about building a small niche site based on one single product. This is great for people who want to put up sites that rank quicker, see traffic and sales quicker. You can then move on to another product based niche site. Here’s the training for this 4 Week Niche Case Study. Like Health, Wealth, or Dating (those are the big 3 that never go out of style), you better be prepared to work 2-5 months before seeing sales and 1 year before you make consistent income. The reason it takes longer is because they’re more competitive. Maybe 2 – 3 years before you make full time income. But the income can be major, anywhere between 5K/mo to 50K/mo. 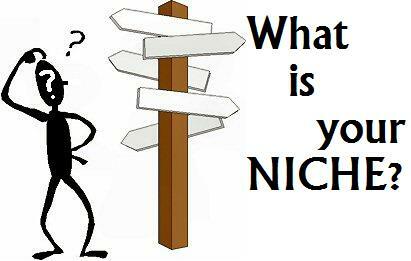 My niche is also in the make money online niche which is extremely competitive. I didn’t realize how competitive it was until 4 months in to this project, but that also means it potentially has much more profitability in the future. I had already built a site (that I was proud of) that was getting a lot of traffic and making some sales. But I didn’t really start making good and consistently money with this site until about a year into it. Wanna see proof that Wealthy Affiliate is a breading ground for online success? We’re talking anywhere from $400/day to over $100,000/month. Read this… Why It’s Worth Your Time! Are You Starting to See the Income Potential? When you build an online business, you need to realize that you can get paid time and time again for the same work you did years ago. There’s a snowball effect with online businesses that really can gain momentum. It’s tough at first to swallow this fact. At least it was hard for me, but I just came to a point that I believed in my site, and what I created helps people. 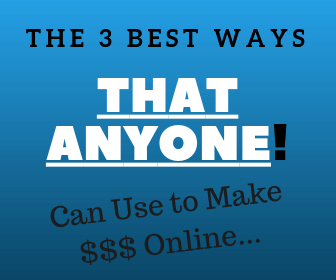 I developed a lot of awesome skills that I now use every day to make more online sales. As well, I’ve built some new sites that are now becoming very profitable. Take this experience like a college education where you are building for your future and you’ll do great. Passive income can happen, and it’s awesome, but you need to be prepared to learn and take action on what you learn. Here’s My Top Recommended Program! The next time someone asks you how long does it take to make money online, just have them check out this post.